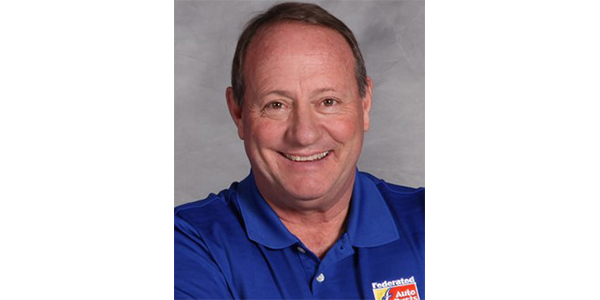 Federated Auto Parts and Ken Schrader will celebrate 20 years together in 2019 as Federated has renewed its sponsorship of Ken Schrader Racing for the upcoming season. As part of the sponsorship, Schrader will conduct “Get Dirty with Kenny” racing experiences for Federated members and their Car Care Center customers at dirt tracks across the country. In addition, Federated will be the primary sponsor of Schrader’s dirt track teams and an associate sponsor of the Ken Schrader Racing ARCA teams.